Home android blackberry phone review tech news The New BlackBerry DETEK50 Full Specification And Price. The New BlackBerry DETEK50 Full Specification And Price. It's no more news that BlackBerry is ending support for their BlackBerry devices and switching over to Android. As an introduction into the Android world, RIM which happens to be the manufacturer of BlackBerry devices has just announced their first device running fully on the Android OS and it's known as the BlackBerry DTEK50. 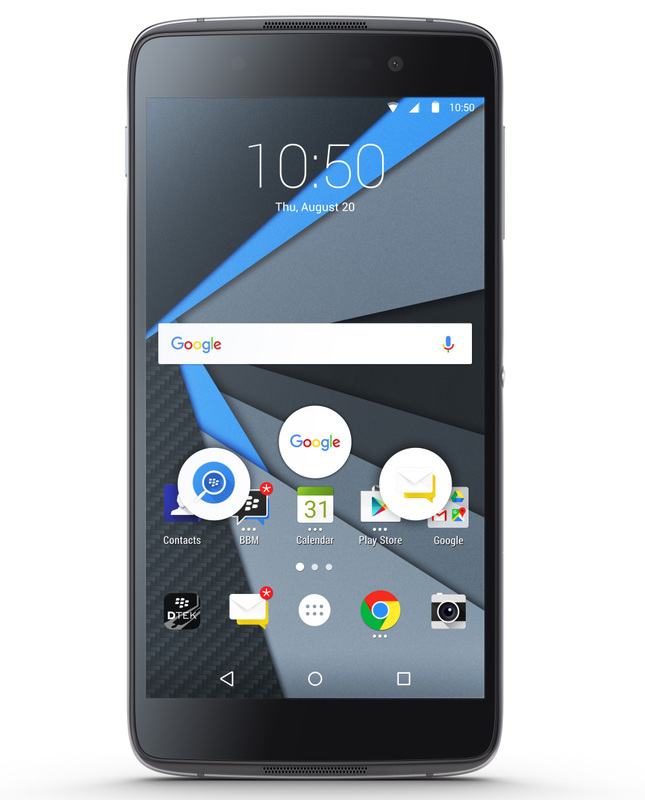 BlackBerry also claims that the new DTEK50 Android smartphone adapts blackberry's traditional security features which makes it the most secured Android smartphone in the market now. The device which runs on Android version 6.0 marshmallow OS has a 5.2inch scratch resistance display with a total resolution of 1920x1080 pixels. It is powered by Qualcomm Snapdragon 617 64 bit quad-core processor with a clock speed of 1.5ghz and also comes with a total RAM of 3gb for better multitasking experience. It has an internal storage of 16gb which can be further expanded via the sdcard slot to up to 1tb. 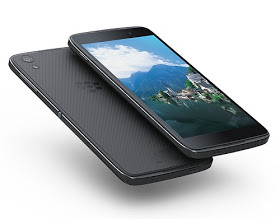 The rear facing camera is 13MP which aside being BlackBerry’s fastest-performing camera to date also features a 6-element, auto-focus f2.0 lens with 4x digital zoom. dual toned LED flash light, automatic face detection, can toggle between continuous focus and touch-to-focus, and offers a range of live filters that can be applied to your photos. It can also record 30 frames-per-second HD video at up to 1080p. The device also has a front facing camera of 8mp. In terms of BlackBerry capacity, the DTEK50 comes with a 2610mAh lithium polymer battery with also features Qualcomm Quick Charge 2.0. Check the key features below.